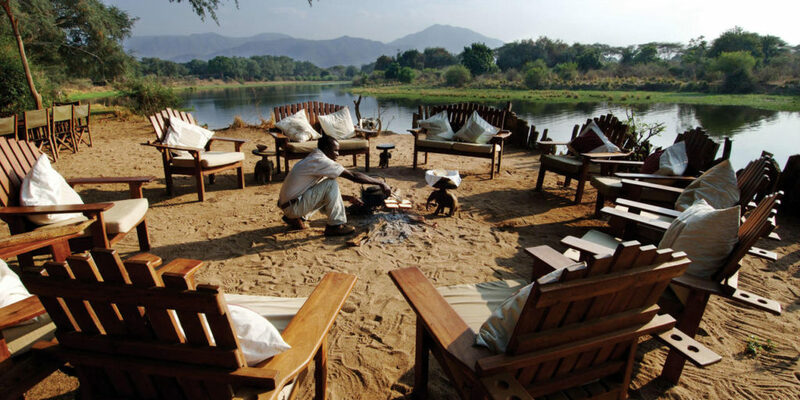 Chongwe River Camp overlooks the junction between the Chongwe River and the Zambezi River and on the opposite banks of the Chongwe River is the start of the Lower Zambezi National Park. 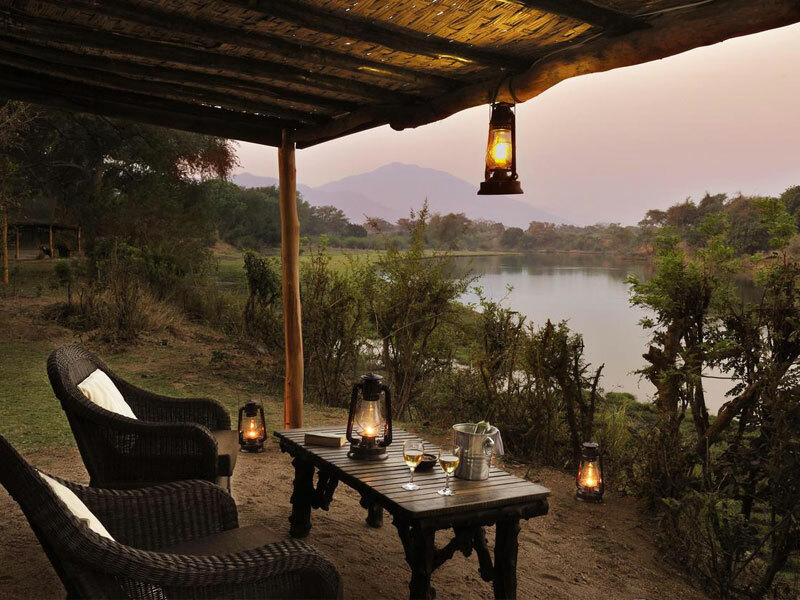 There are nine comfortable ensuite tents, all situated along the Chongwe River offering wonderful views of the escarpment. 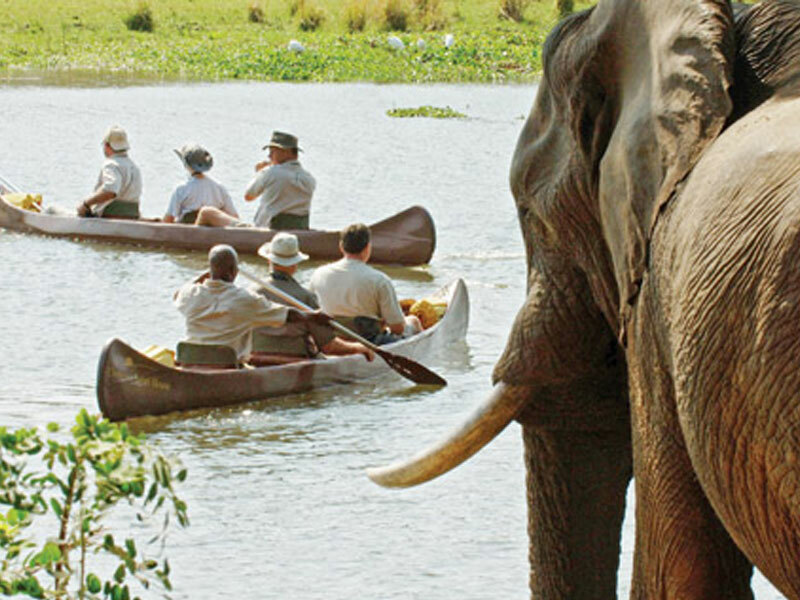 The camp consists of nine open and airy Meru-style tents with en-suite bathrooms. They are all decorated in shades of ivory, brown and beige – the furniture is simple and reminiscent of a by-gone, simple safari style. 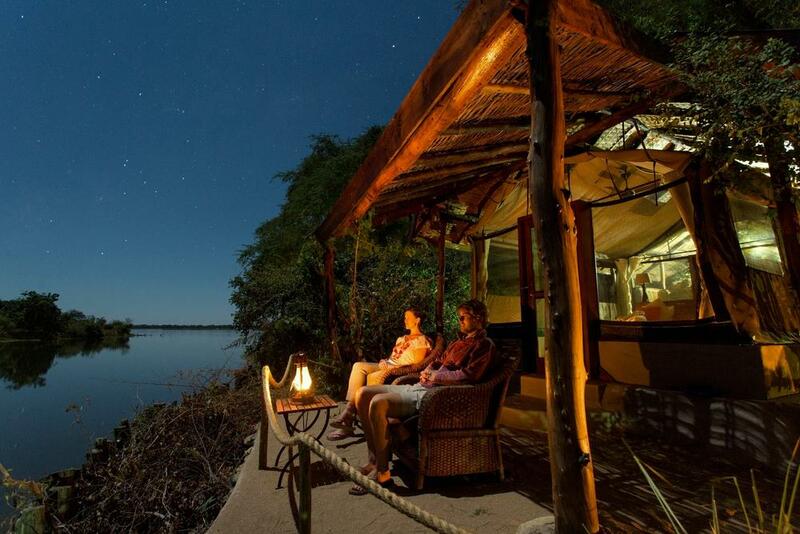 For families or couples who wish to spread out a little more, there are the elegant Albida and Cassia suites which offer the highest level of accommodation in the Chongwe portfolio and bring the luxury of the Lower Zambezi to life. Cassia Suite is ideal for guests wanting exclusivity and privacy. Built in the same style and grandeur as Albida Suite, Cassia has an adjoining bathroom, featuring a Victorian-style ball and claw bathtub and intimate rainfall-style shower with a lounge and fully stocked bar alongside a private pool set at the edge of the river. Light, airy and spacious, with either a single king-sized or two single beds, each of Chongwe River Camp's nine standard tents are equipped with enough luxuries to ensure your stay in the bush is exceptional. All of the tents are under thatch, ensuring maximum coolness in the heat of the day. 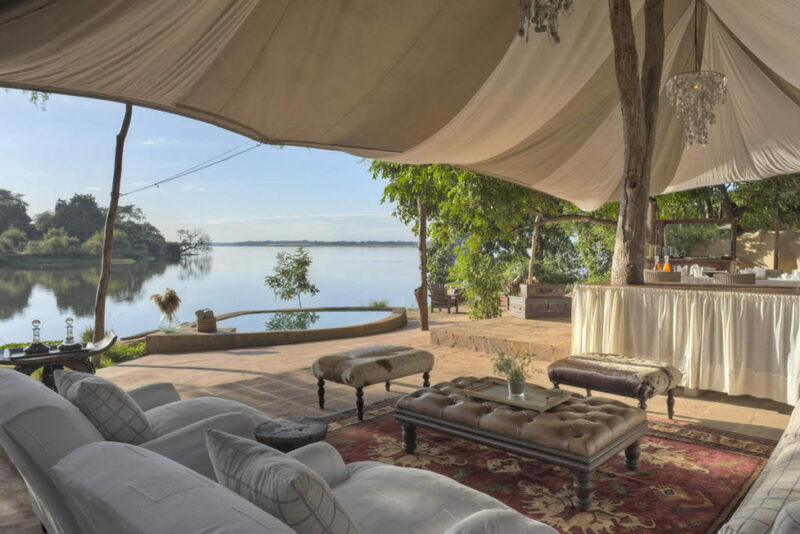 The tents also have their own private verandahs with uninterrupted and breathtaking views of the river and nearby mountain escarpment, making them an ideal place for relaxation and contemplation of Africa’s wonderful wilderness. 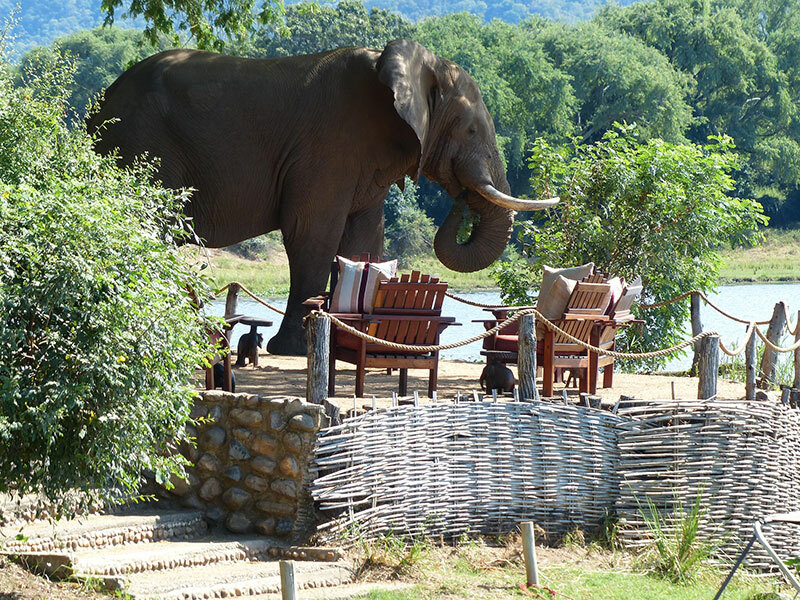 Interested in visiting Chongwe River Camp?